I like that, it looks really stylish! 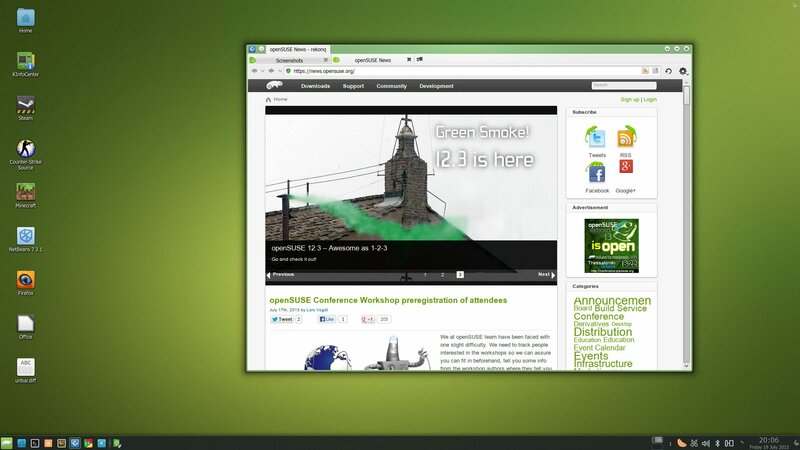 Here is my work laptop running openSUSE/KDE/Openbox. 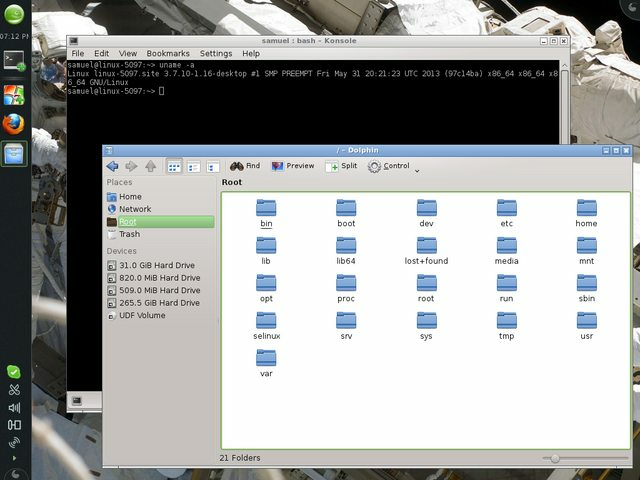 OpenSUSE 12.3 with KDE 4.11 SC1, KFaenza icons and the Infinality FreeType font patches .